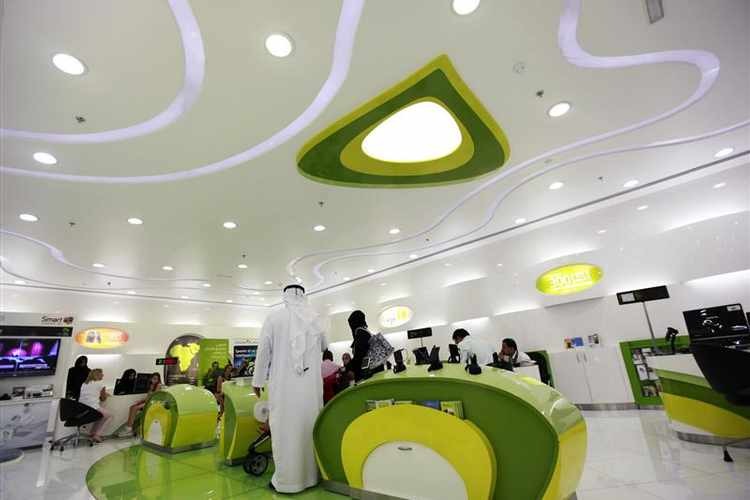 Etisalat has announced a week-long ‘SMB Festival’ from May 6 to 13, an initiative for small and medium businesses (SMBs) in the UAE. The telco is offering special data offers for new and existing mobile post-paid customers in addition to offers from business partners at the ‘Hello Business Hub’ in One JLT. Etisalat will be offering up to 50 GB free for a month to new and existing mobile post-paid customers. In addition, etisalat’s 12 business partners will provide exclusive offers during this festival, including discounts on insurance, office furniture, trade licence, immigration expenses and more. Esam Mahmoud, senior vice-president, etisalat SMB said: “We are excited to announce the SMB Festival, a first-time concept that aims to give businesses exclusive benefits and a boost to the SMB sector. Etisalat is always working closely with SMBs to understand their business needs required to meet their long-term organisational objectives. The recent launch of the ‘Hello Business Hub’ is in line with this strategy and the UAE government objectives of making the country the business hub of choice. Etisalat’s business partners participating in the festival include DMCC, Virtuzone, National Bank of Ras Al-Khaimah, Oman Insurance, CBRE, ABC Herman Miller, Skylines Tax Consultancy, Sharaf DG, Amer, The Ambassador, Leaders Consulting and Etisalat Online Marketing.